The one thing we heard over and over at our seminars and book signings was "Where's the DVD?" And you can't blame people because the advent of the DVD has made instruction clearer than ever before. But we wanted to make a film that was more than just moves so we spent a lot of time on this production adding in extras about Qigong and Chinese medicine, special training hints, unusual insights and even a few interviews. We now proudly present this companion, as you all requested. 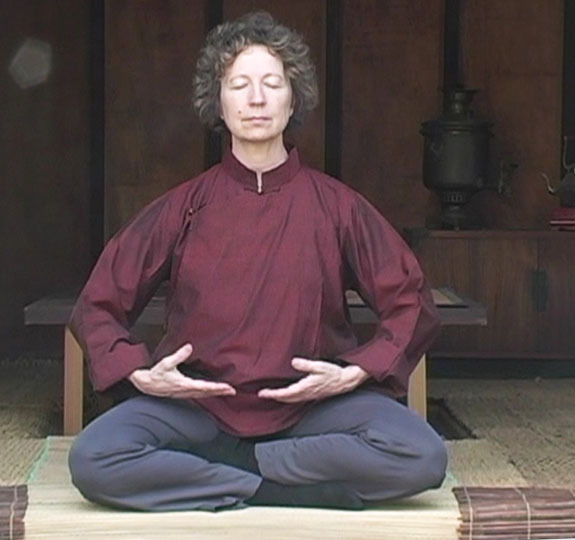 Entering the peaceful and fascinating world of Qigong has never been easier. 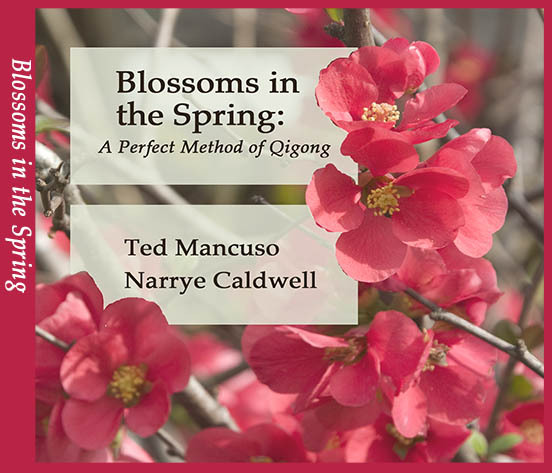 Blossoms in the Spring is a wonderful and beautiful form of Qigong practice. It can be adapted to any lifestyle . It's gentle, graceful movements can be performed sitting, lying down or standing. 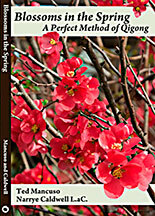 The authors have created a refence that takes the mystery out of Qigong while retaining its Chinese medical benefits and its philosphy.